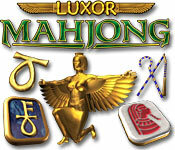 Luxor Mah Jong game download. 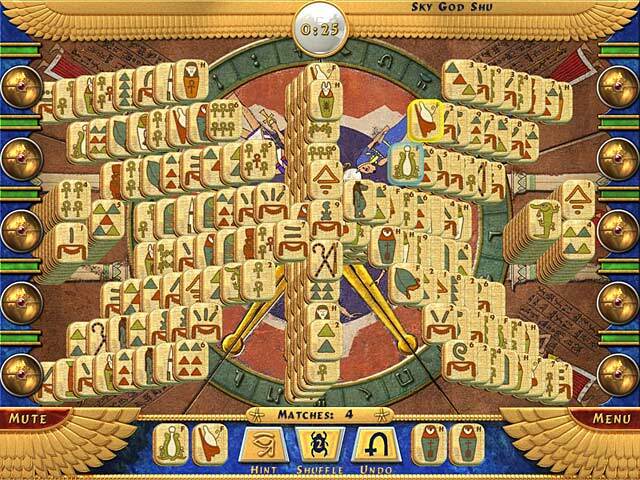 Free download Luxor Mah Jong for Mac. 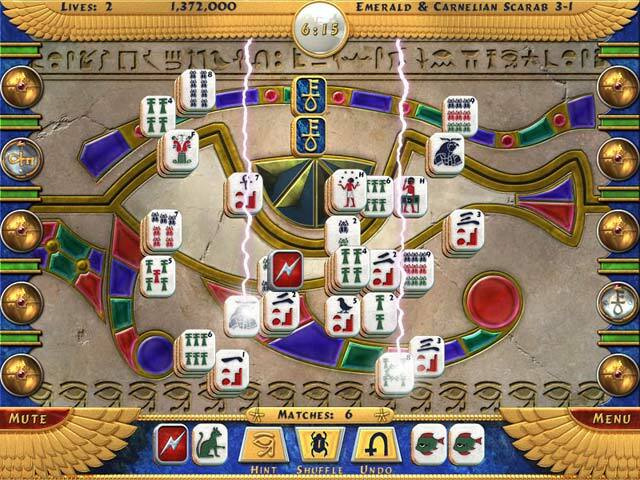 Embark on an epic quest to recover the stolen treasures of Ancient Egypt in Luxor Mah Jong! The fun and challenge is unending with 200 unique layouts in 3 awesome play modes; Adventure, Single and Traditional. Three difficulty settings ensure that any player will find a challenge, and 3 exotic tile sets make Luxor Mah Jong a truly custom experience. 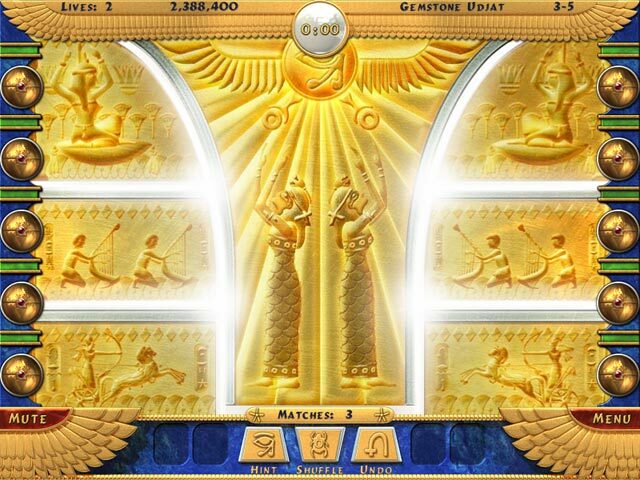 Can you work your way up from a lowly farm hand to become the Pharaoh of all Egypt? Play Adventure, Single Or Traditional Mode! 200 Unique Mah Jong Layouts!